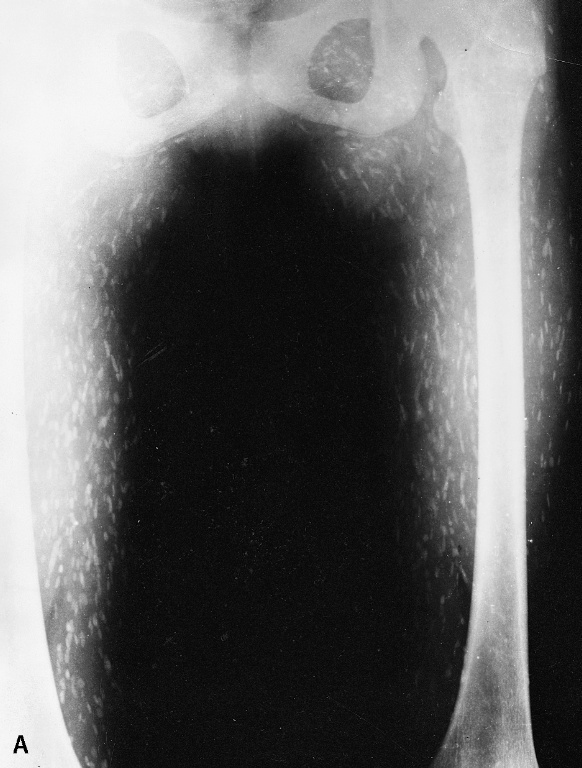 Cysticercosis is the condition that occurs when humans become the intermediate - rather than definitive - hosts. Infection of human tissues with cysticerci occurs in the same manner as those of pigs, and is often attributable to auto-infection. 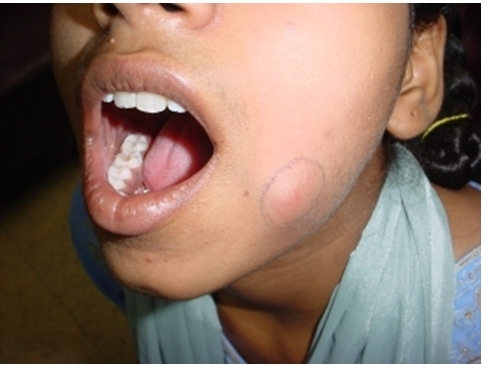 Cysticercosis can affect any tissue of the body. The tissue in question dictates both the diagnostic strategies and treatments the patient is likely to endure.